Still with me after that headline? Good, remember we are in this together… Romance is alive and well in LA, y’all. 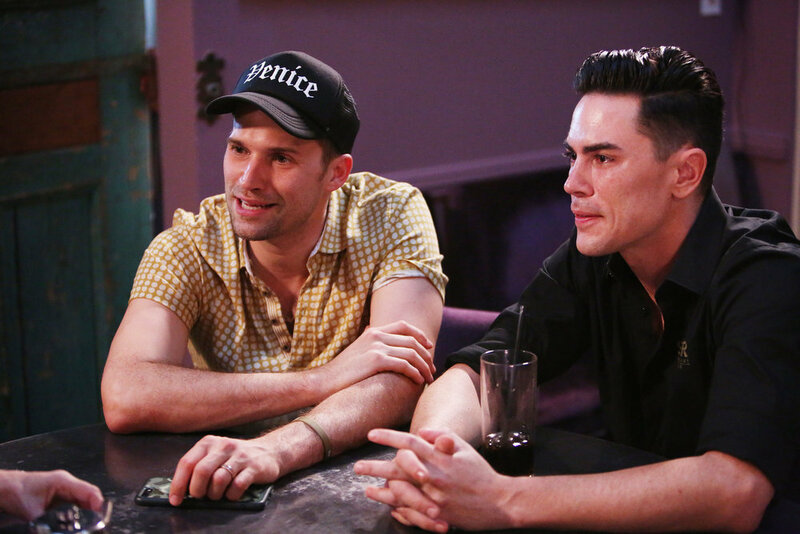 Currently there are no single cast members of Vanderpump Rules. Well, except for Scheana Marie who is presently hitting the sheets with Adam Spott (RUN ADAM, RUN!). But Adam doesn’t want a commitment because he secretly fears Scheana is young and on a television show. That said, Jax Taylor and Brittany Cartwright are in the midst of planning their mashed potato buffet wedding. 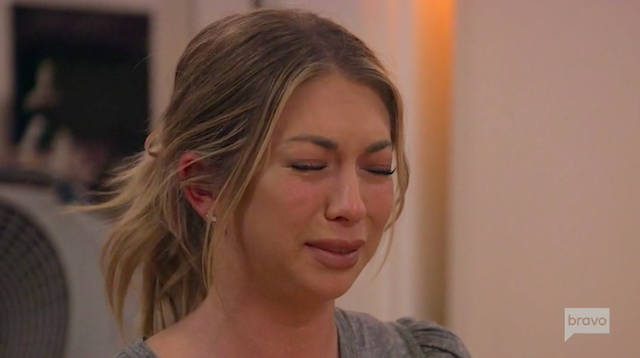 Stassi Schroeder is busy teaching Beau Clark the finer points of subtle emotional abuse. Longtime loves Tom Sandoval and Ariana Madix are chilling in their expensive new abode. Lala Kent is serving her master sucking on baby bottles to keep those Gucci slide perks from Daddy coming her way. Basically they are all quite busy doing the Lord’s work. 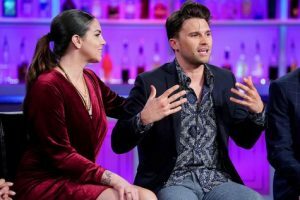 Tom Schwartz, can this guy ever get a break? For years, the Vanderpump Rules star has been cowering in the shadow of wife, Katie Maloney. Viewers have seen Tom fail at bartending, have a less-than-stellar performance attempting to work for LVP Sangria, and be brutally insulted on a regular basis by the person he married. When Tom 2 finally gets a job, as a kind-of owner of Tom Tom, along with life-partner Tom Sandoval, Katie complains about that too. Of course, this begs the question, if Katie isn’t complaining, does she have a pulse? Living this way each day, experiencing the highs and lows of Katie’s mood swings opening a bar, a guy could use some rest and relaxation. Why not a trip to Mexico?! The sun, the sand, good people, and more alcohol than I could consume in a year are on the short list of fun things to do. But wait, Tom 2 and co-star Scheana Marie were randomly upgraded to first class when the gang was boarding the aircraft. Because Katie is so sweet and understanding, she smiled gently at her beloved husband and wished him a good flight… That’s almost as farfetched as Lala Kent being a feminist reconciling with James Kennedy. So how did Katie handle this horrific act of betrayal? Not well, my friends, not well.